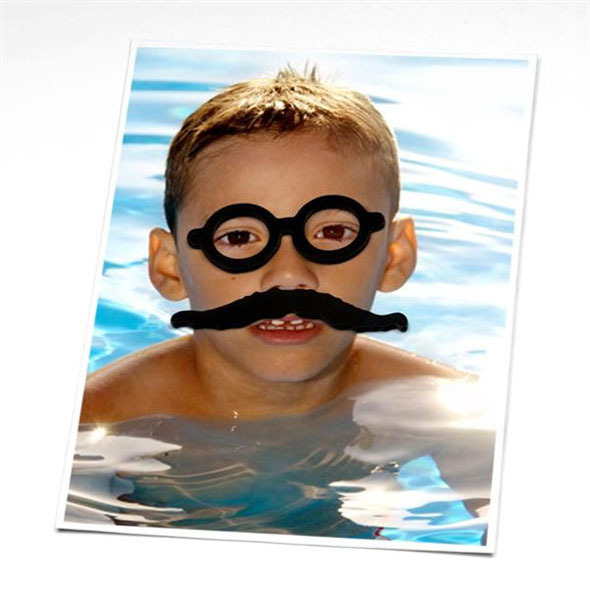 Stick some photos on your fridge with the In Disguise magnet set! 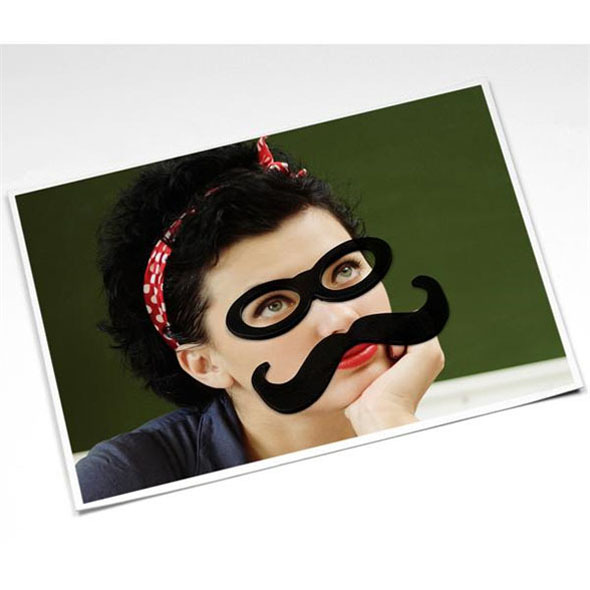 These fun fridge magnets will let you disguise your favourite people with hats, glasses, and facial hair - guaranteed giggles every time you visit the kitchen! 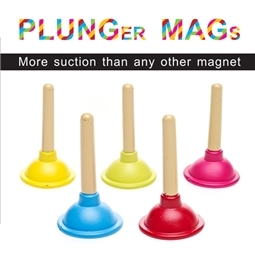 Okay, so these magnets are great for holding your pictures in place on the fridge, but that's only half the fun! 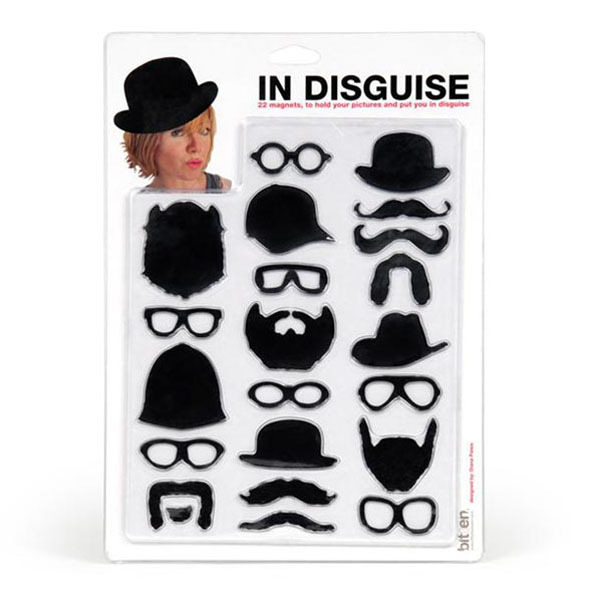 The In Disguise pack contains 22 different magnets - an assortment of hats, beards, glasses and moustaches - which, strategically placed, will give the people in your photographs a truly snazzy new look. Nobody will recognise them! 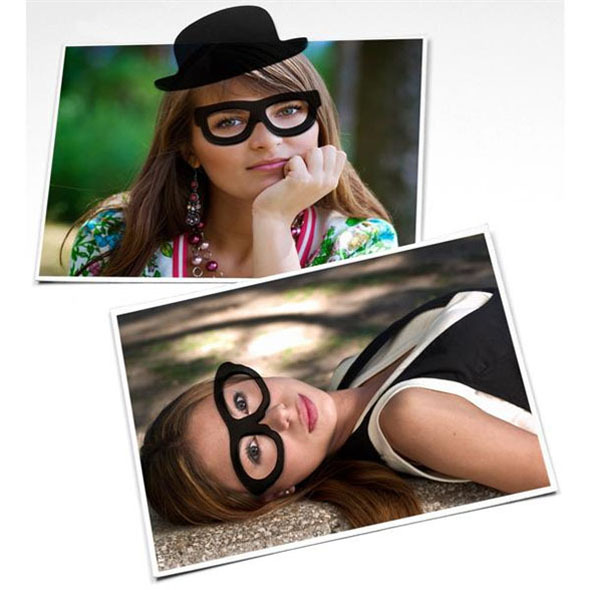 Dig out some of your favourite photos - they could be of friends, family members, pets, or even yourself. 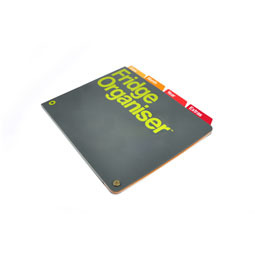 Place the photos on the door of your fridge or freezer (use the magnets to hold them on). 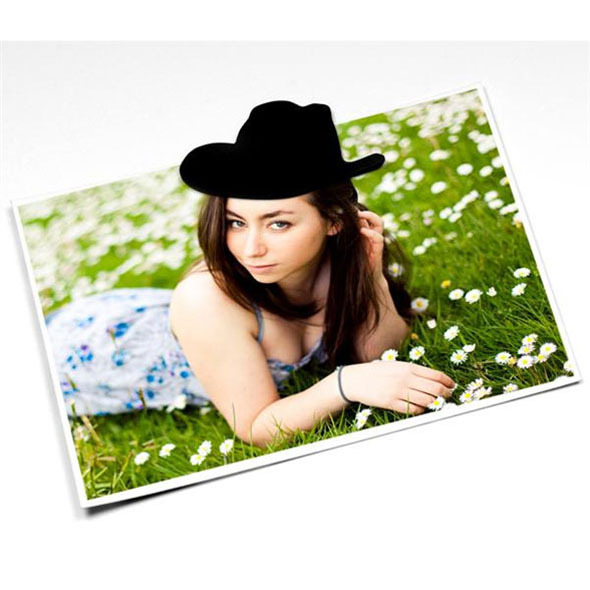 Arrange the magnets as you please - add beards, glasses, moustaches and hats to make your friends and family look more stylish than ever!